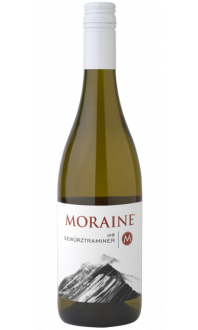 Our Cliffhanger White is produced with a mixture of 71% Gewürztraminer and the remaining 29% is comprised of Pinot Gris grapes. We fermented the wine cold in stainless steel to capture the varietal aromas. Taste Profile: Notes of lychee, honeydew melon and sweet pineapple are complemented by a hint of sweetness on the palate. Food Match: Pair this wine with some barbequed honey glazed pork or a goat’s cheese and cured meat platter.